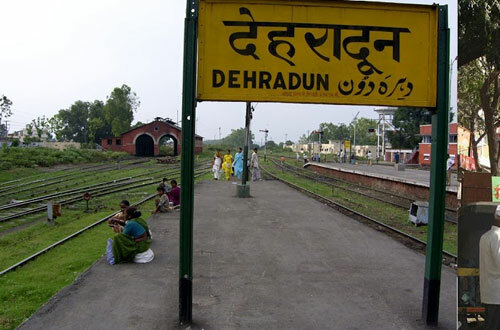 Nestled in the mountain ranges of the Himalaya, Dehradun is one of the oldest cities of India and currently capital of new born state Uttarakhand. Also known as the "Abode of Drona", Dehradun has always been an important center of the Garhwal rules which was captured by the British. 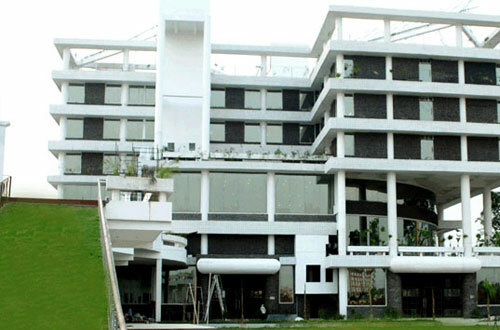 The headquarters of many National Institutes like ONGC, Survey of India, I.I.P. etc. 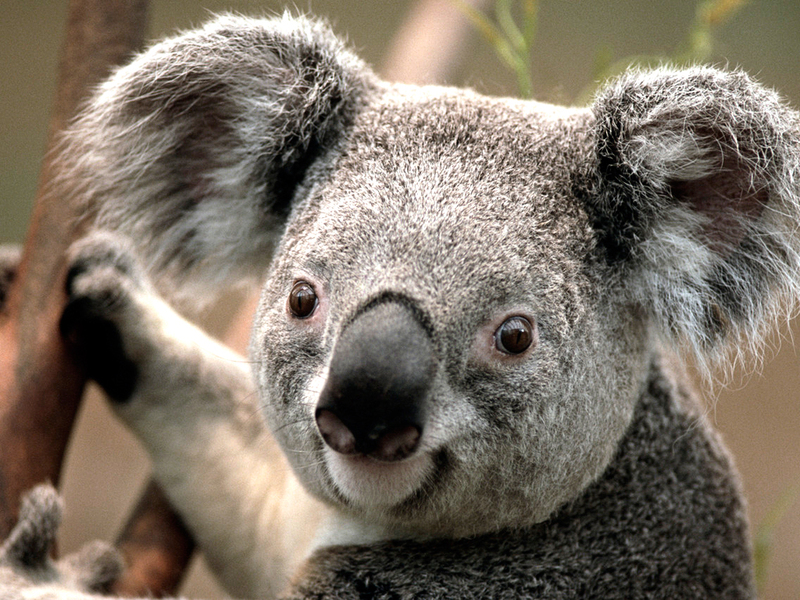 are located in the city. 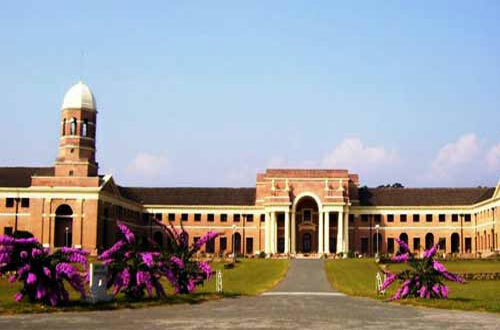 Dehradun has a string of premier educational institutes like the Forest Research Institute, Rashtriya Indian Military College and the Indian Military Academy is favored tourist destination as it attracts tourists, pilgrims and enthusiasts from various walks of life to its serene environs. Add to this the abundance of special Basmati rice, tea and leechi Gardens which contribute in turning the city into a paradise. 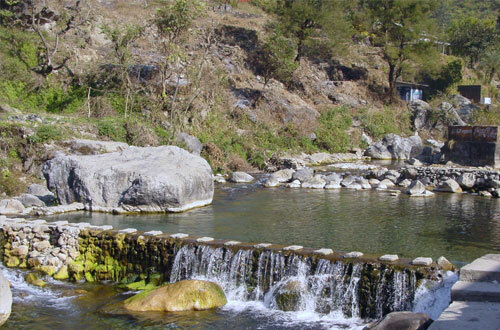 Sahastradhara is a cold sulfur water spring, with high medicinal value. The Baldi river and the caves provide a breathtaking view. Situated at 14 kms. from the city bus stand, and connected by a regular bus service and private taxies, this is an ideal place for family picnics. Situated 8 kms. 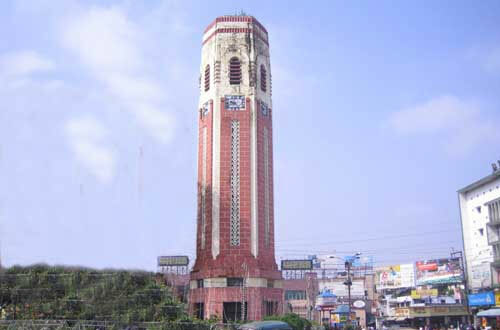 along the clock tower on Rajpur road, is the Sai Darbar temple This place holds a high cultural and and spiritual value and is visited by tourists from across the country and foreigners as well. 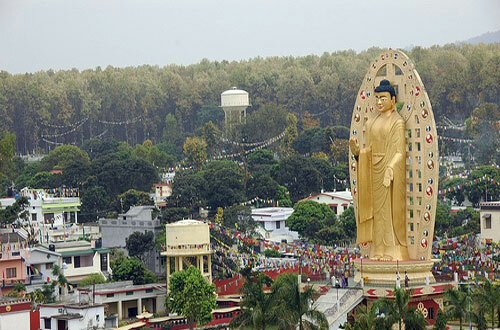 Situated at Rajpur Road near the Sai Darbar is a huge and colourful temple of Lord Buddha. Approximately, 5 kms. 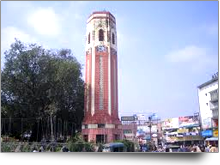 from the city bus stand on the Dehradun - Rajpur road, this place is situated in beautiful surroundings. Legends has it that Guru Dronacharya had dine penance in this area. An ideal place for a picnic, Robber's Cave, is just 8 kms. away from the city bus stand. Local bus services are available up to Anarwala Village, from where it is just a kilometer trek to the spot. 3 kms. 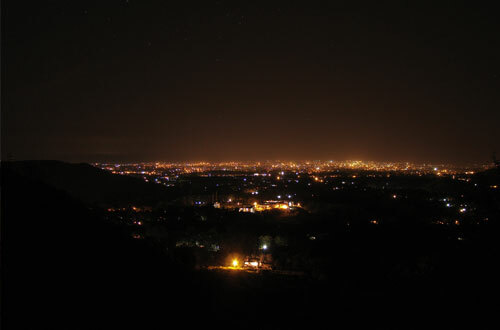 from Doiwala and 22 kms. from Dehradun, on the Haridwar - Rishikesh road Lachhiwala. 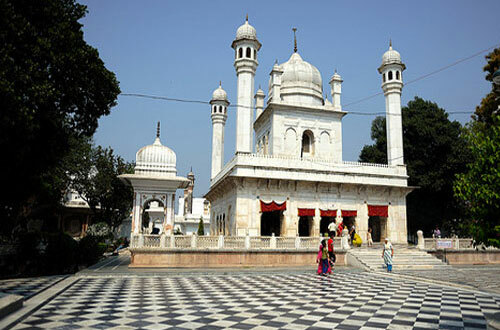 The serene and blissful spot is famous for its picnic spots. The place also provides accommodation to the tourist in the Forest Rest House nestled in the greenery. 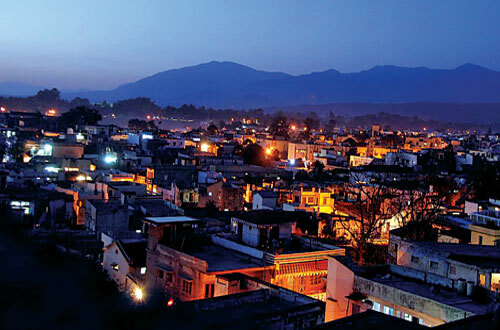 Great Value hotels proudly presents two properties in Dehradun with varying atmospheres and service levels. What they have in common is excellent service, affordability, and an unbeatable location. 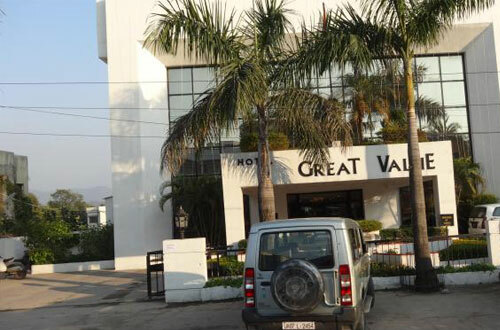 Find out which of the two hotels meets your specific needs, budget and tastes.Providing an enclave of comfort and ambience for discerning business and leisure travellers, Hotel Great Value is one of leading hotels of Dehradun. For over 20 years, we have served our distinguished guests, with a passion for hospitality and excellence. Set in the heart of a city that buzzes with the confidence and power of young India, The Solitaire is modern and contemporary in design. The concept of Hotels has been developed with world-renowned architects and designers, keeping in mind what the discerning world traveler, is searching for…maximum comfort, high efficiency, contemporary style and finesse in the heart of any high powered city. 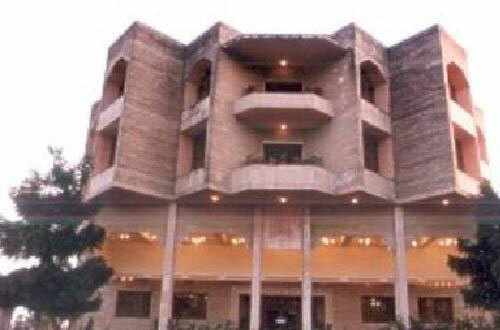 We have a well-equipped Banquet, Conference Room and a Restaurant that serves a wide variety of dishes and drinks. Brought to you by the renowned destination , young hotels where business and leisure blend seamlessly to create a unique style. Breaking the traditional concept of luxury, redefining the term to set new standards of comfort levels and the ultimate in style, the hotels have a boundless energy and a buoyancy that sets them apart from the norm. An exclusive luxury hotel in the heart of the Doon Valley that offers every comfort with an easy reach. 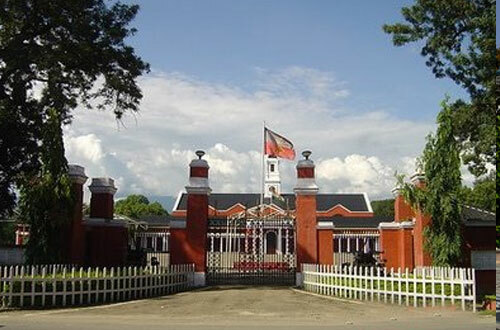 Quite and sprawling lawns with vide variety of flowers and a lot of children games. Hotel Surbhi Palace comprises thirty, recently refurnished, modern rooms and suites, all attractively and elegantly furnished to a high standard, using light pastel colours and fabrics. 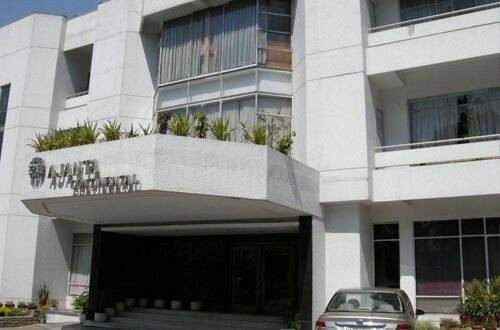 Carefully designed with flexibility in mind, with unique air conditioned Conference Rooms, versatile Syndicate Suites, and magnificent dining and entertaining facilities, The Hotel is extensively equipped to satisfy a wide range of Conference & Banqueting requirements.